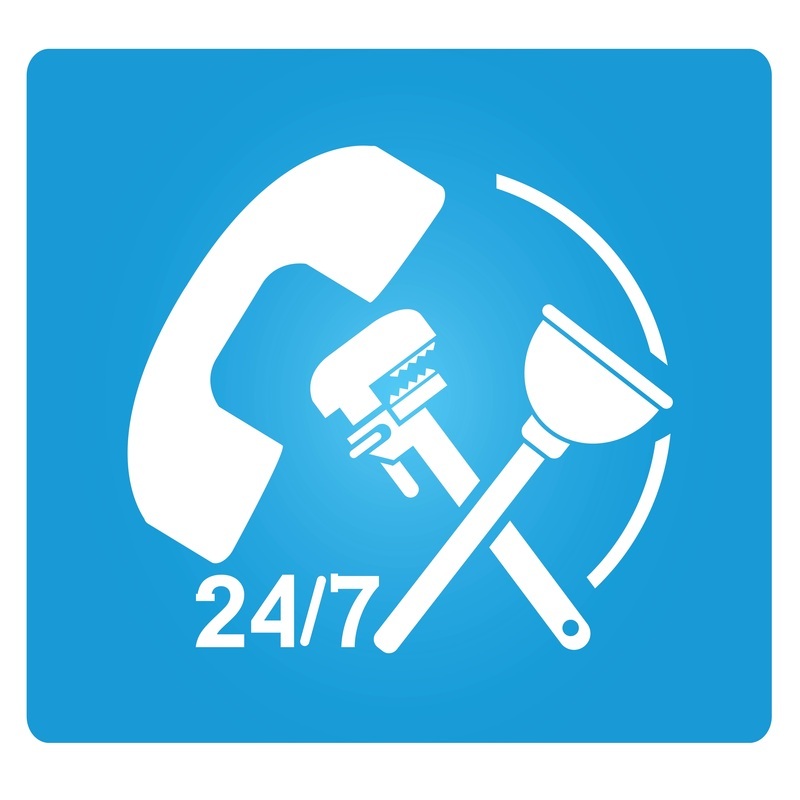 Why Choose All Quality Plumbing? All Quality Plumbing , Inc. is different from its competitors starting with the company's founders and operators, James and Jacqueline Woolfe. "I started my plumbing career in Miami, FL where I grew up. I was accepted to the Miami Local Union Plumber Apprentice program in 1982. I received a 5 year intense on-the-job training as well as attending night classes. I was exposed to all aspects of commercial plumbing , high-rise plumbing, and residential plumbing including three years for a 800 bed acute care medical center where I learned re-piping water and drainage systems including storm drainage for new parking garage." 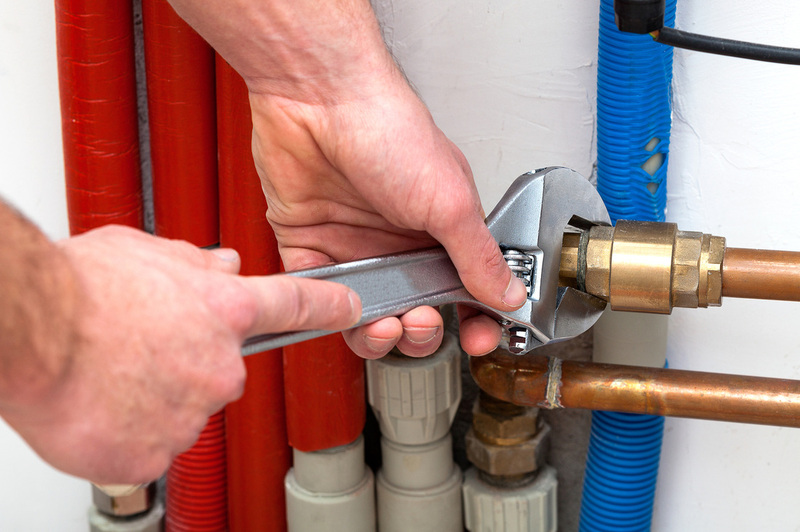 So if good quality and service are what you are looking for, remember ALL QUALITY PLUMBING where professional quality and service always make the difference!